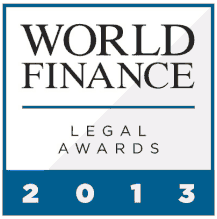 Milan – It is with great pleasure that LABLAW, L&E Global Italy partner, announces that it has been presented with the Best Employment Firm – Italy 2013 Award by World Finance magazine. 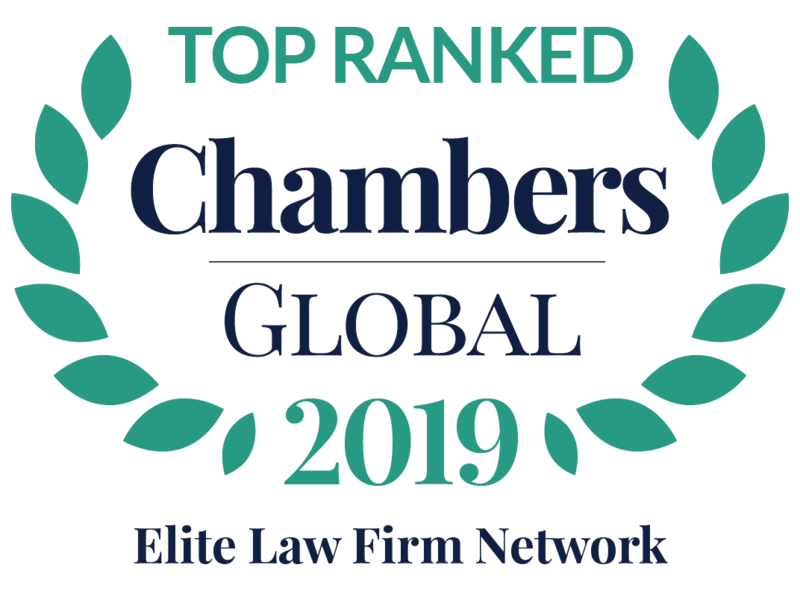 World Finance is an international business publication which covers corporate governance issues, risk management, technology, trading, and capital markets in EMEA countries as well as in Asia and Latin America. For more information visit www.worldfinance.com.